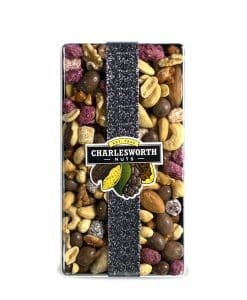 Contains Salted Mix (600g) presented in a clear gift pack. 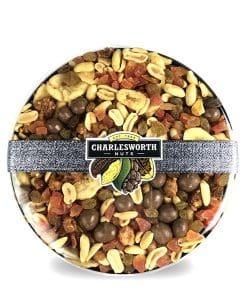 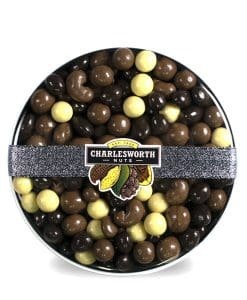 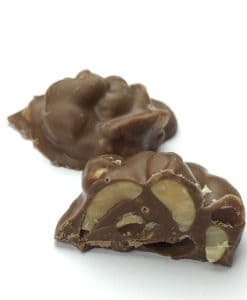 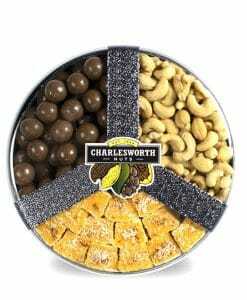 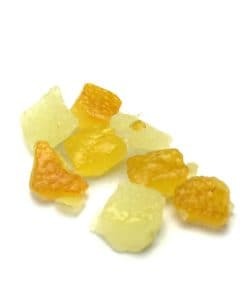 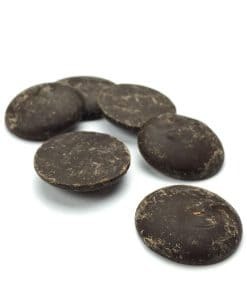 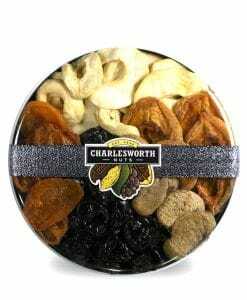 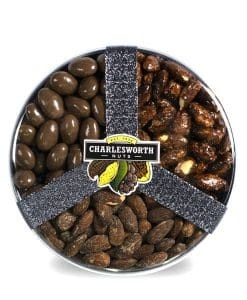 Salted mix is a classic Charlesworth mix! 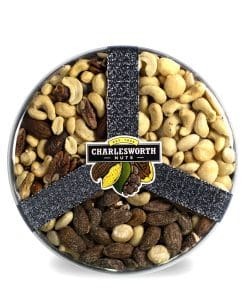 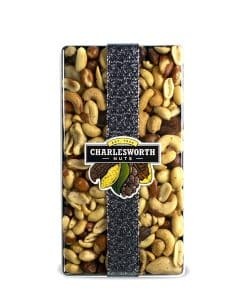 Cashews, Hazels, Pecans, Peanuts, Almonds & Brazils cooked to perfection and seasoned with salt! 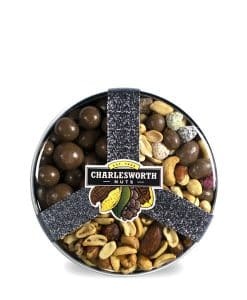 This Gift contains Salted Mix (600g) presented in a clear gift pack.